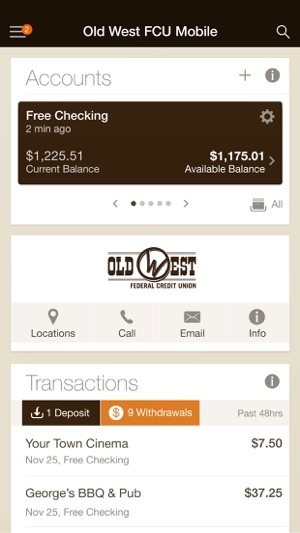 Old West FCU Mobile is a free mobile decision-support tool that gives you the ability to view all of your financial accounts, including third-party credit cards and accounts from external institutions, into a single, up-to-the-minute view so you can stay organized and make smarter financial decisions. It is fast, secure and makes life easier by empowering you with all the tools you need to manage your personal finances on the go. All Bank Accounts in One Place: View all of your financial information (balances, transaction history, upcoming bills, spending insights) across all your accounts in one place. Bill Discovery: The app will automatically identify bills within your list of transactions and display a reminder to you when upcoming bills are due. 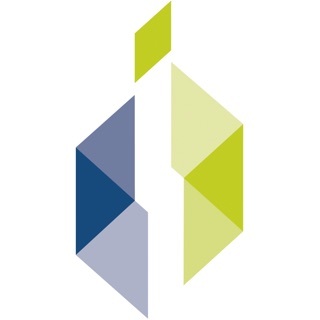 Bill Pay: Quickly, easily and securely pay your bills using the integrated bill pay feature. 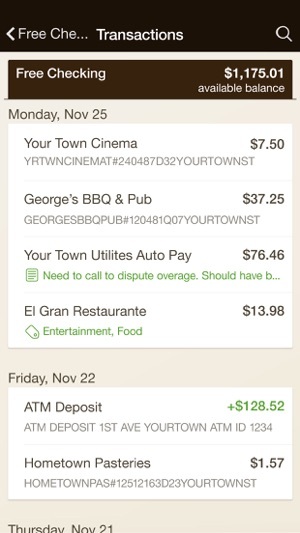 Account-to-Account Transfers: Move money between accounts while on the go. 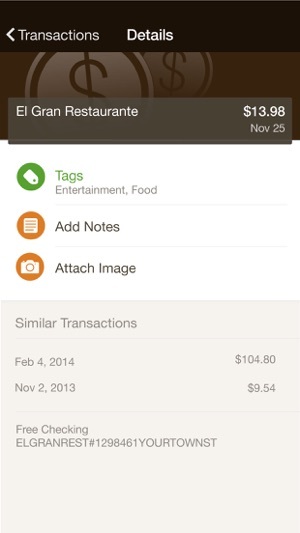 Add Tags, Notes, Images: By enhancing transactions with custom tags, notes or photos of a receipt or check, you have the ability to stay organized and find exactly what they’re looking for when searching through your finances. Contact: Locate ATMs or branches and contact Old West FCU customer service directly from the app. The app also features a unique 4-digit passcode setting that prevents unauthorized access. 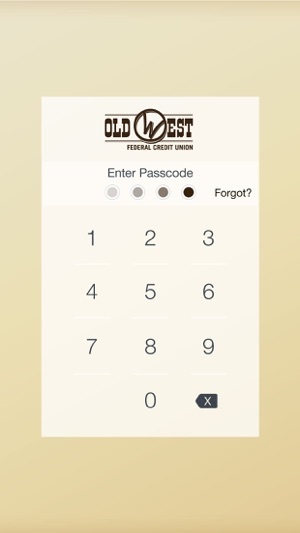 To use Old West FCU Mobile, you must be enrolled as a Old West FCU Internet Banking user. If you currently use our Internet Banking, simply download the app, launch it, and login with the same Internet Banking username and password. After successfully login to the app, your accounts and transactions will begin updating. Huge miss on the March 18, 2019 update. The app is non-working now. Latest update needs a roll-back and fix immediately. I can't even log in now since the new update since it's asking me a security question I never even put.